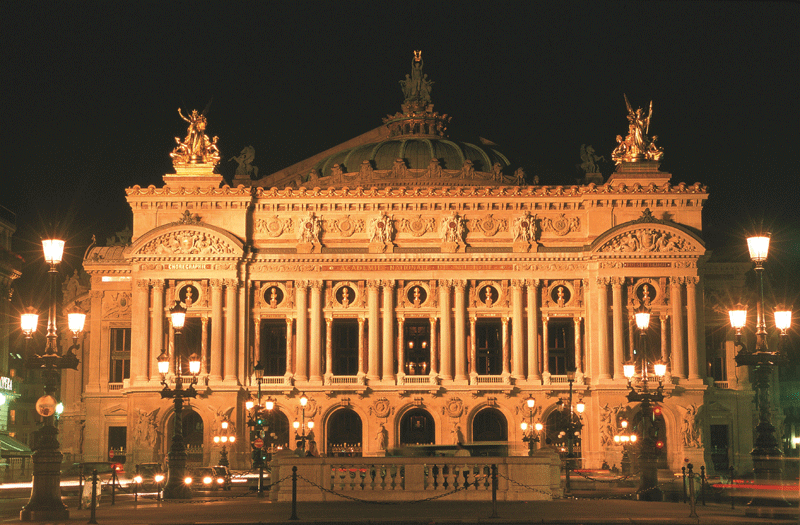 If you only have a day or a weekend in Paris, you’ll want to make the most of your time and see the most iconic sites. 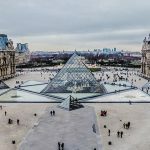 I’m often asked for my tips for what to see when you only have a short window of time, so here are my top ten Paris visits – iconic but also authentic Paris. You probably won’t get round them all in a day, well unless you don’t sleep, but two days, it’s just about doable. Of course longer is better so you can take your time and really get to experience this great city. 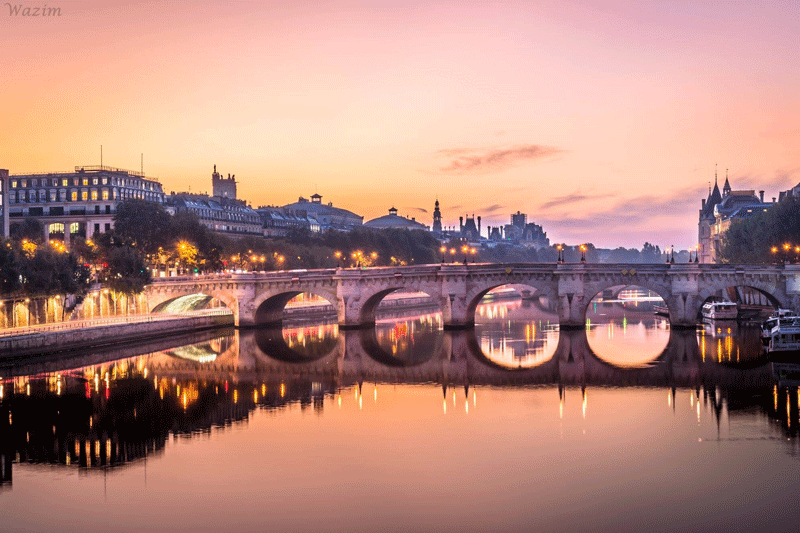 This hilly area of Paris is a must see. 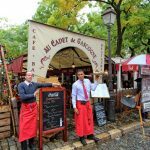 This is where the famous street artists ply their trade in and around Place du Tertre and I recommend you wander all around the little streets, and gaze at Sacré-Coeur. 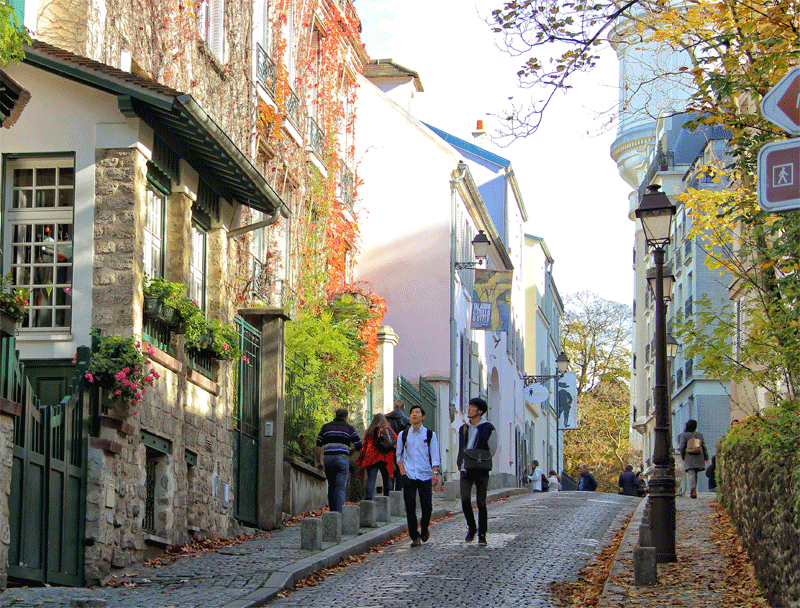 Perch on the legendary steps of Montmartre for amazing views over the city. 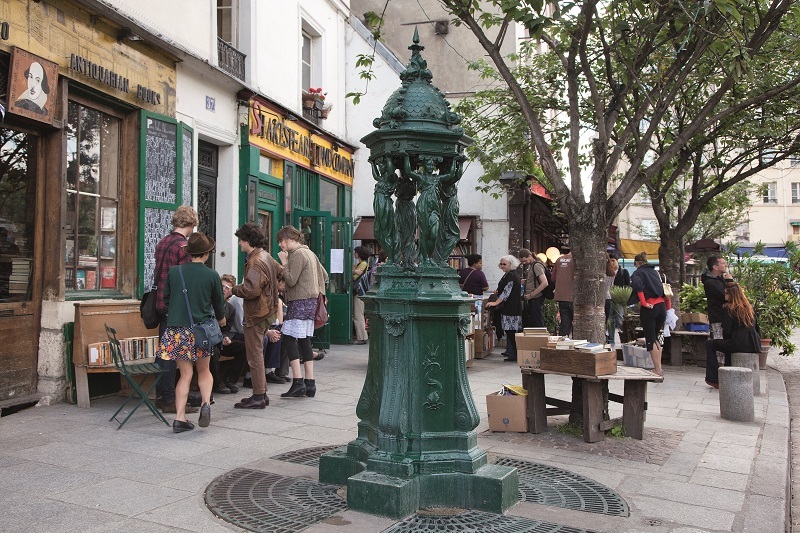 Read about the artists of Montmartre. 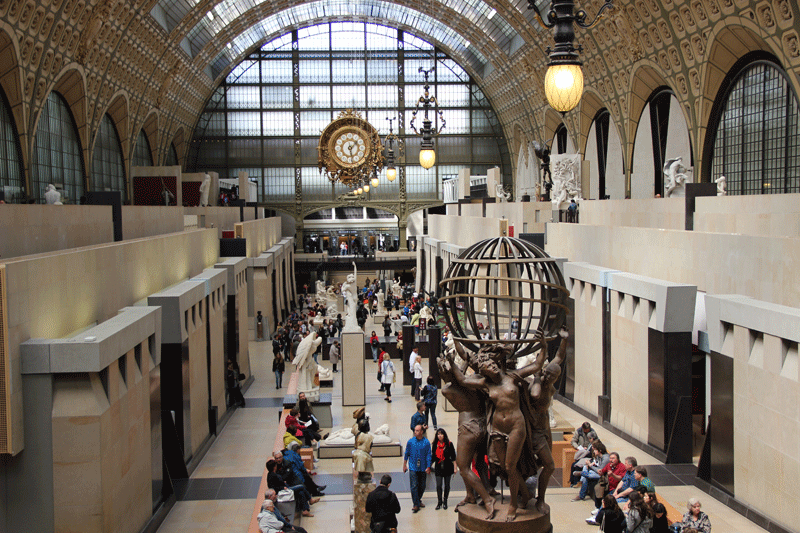 Much smaller than the Louvre, less queuing and this former railway station turned museum is truly beautiful with wonderful collections. If you go on a Tuesday lunchtime (October to April) you can listen to a concert and the ticket for the music covers entry to the museum too! Music at the Orsay. Yes a cliché but it has to be done! 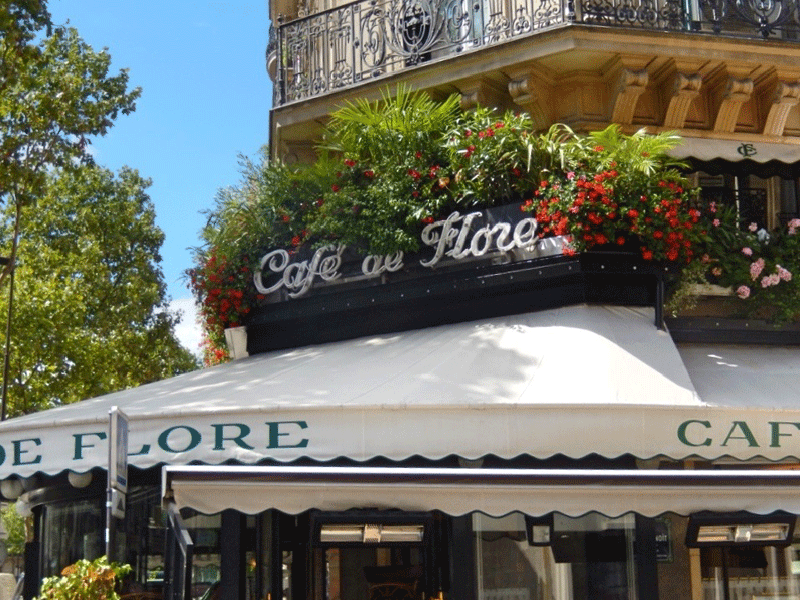 You could go for coffee at Les Deux Magots or Café de Flore, not that far from the Musee d’Orsay. They are iconic (also known as expensive!) and you’ll have a memory to cherish. Of course! 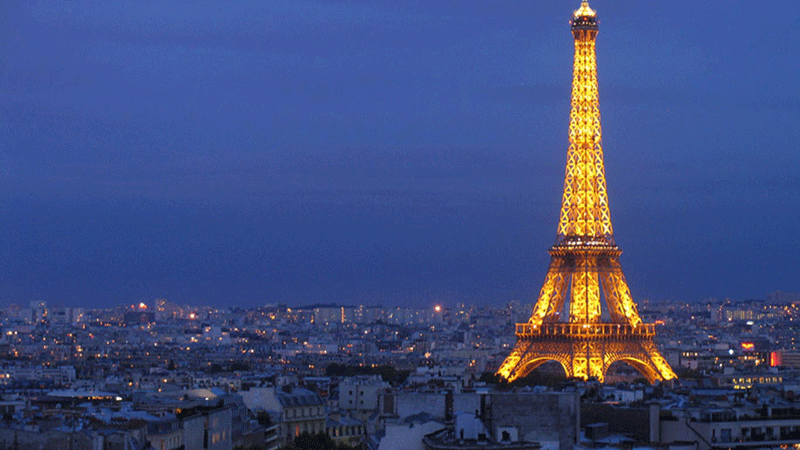 You can’t go to Paris without seeing the Iron Lady and, if you’re not scared of heights – head for the top. When dusk falls the tower it lit up and twinkles on the hour for 5 minutes inducing gasps from watching crowds! Tip, book your ticket online to save queuing. Go here for the morning market and the echoes of the past and to follow in the footsteps of Ernest Hemingway who lived there. 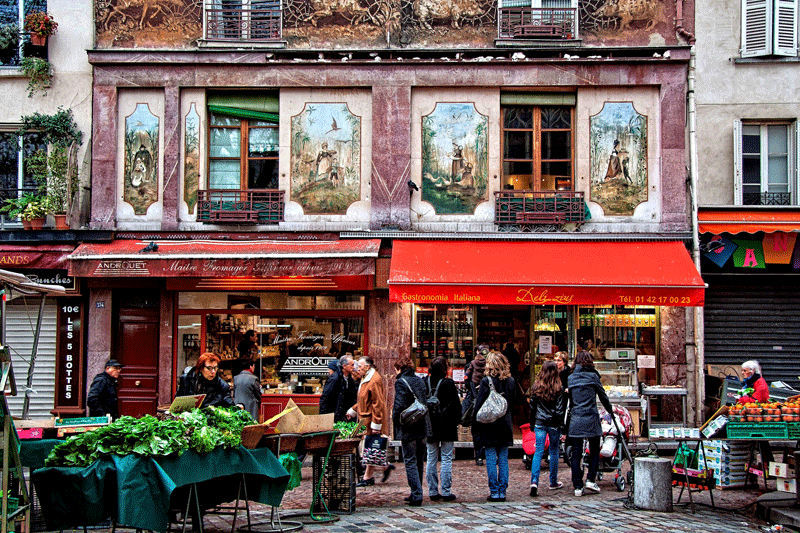 Read more about ancient, beautiful rue Mouffetard. 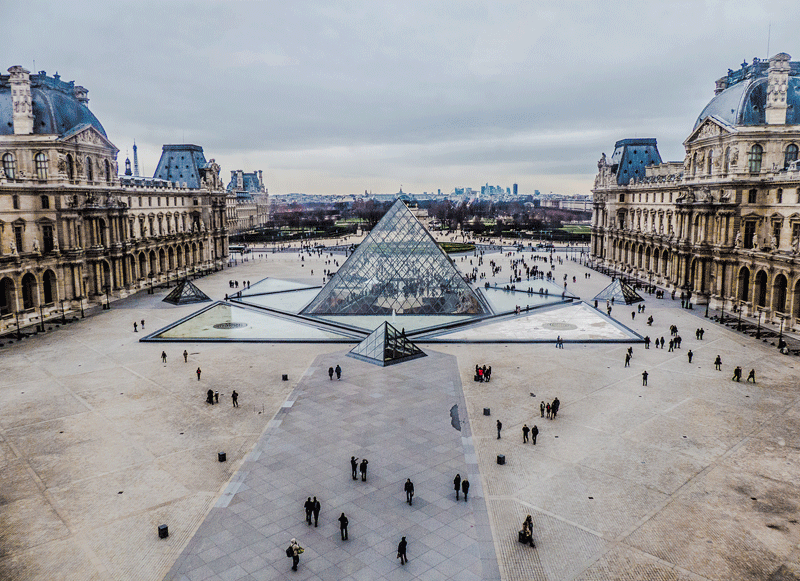 I love to walk from the rue de Rivoli and the Jardins de Tuileries in front of the Louvre to Notre Dame along the Seine with the second hand book sellers and the sites en route. 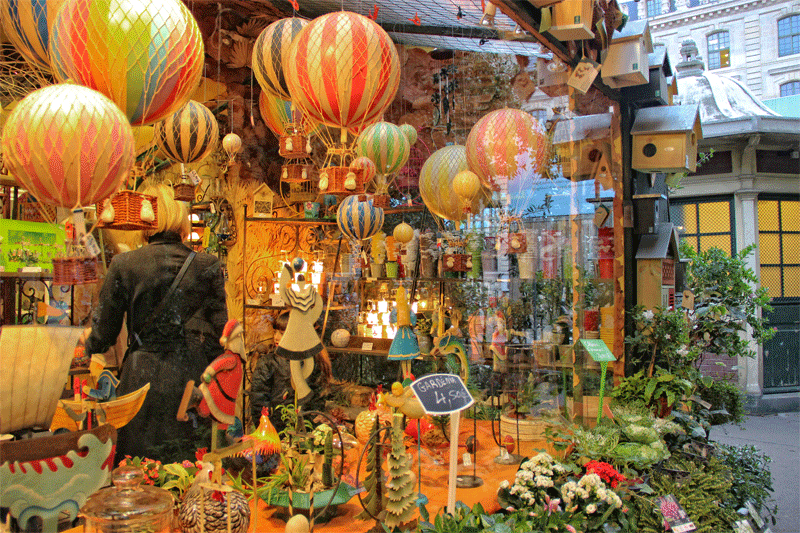 You’ll pass streets that cry out to be explored, plenty of places to stop for a coffee break or hot chocolate at Angelina’s Tea Room in rue de Rivoli. This way you’ll really get a real feel for this picturesque part of the city. Okay, two things here but they’re close to each other! Most people miss the flower market, they’re simply not aware it’s there but it’s just a stone’s throw from the famous church. 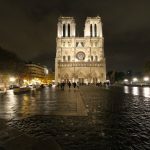 It’s lovely at dusk with the bells ringing and the flower kiosks lit up, the perfect place for a hot chocolate break or an aperitif in one of the many cafés. When it’s raining, and even if it’s not, a backstage tour of the Paris Opera House is always lovely and great fun to know you’re in the home of the Phantom of the Opera! 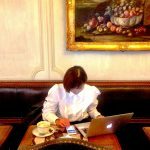 Eating out in Paris is a joy, there’s so much choice so how do you pick where to go, do you base it on location, fame, the quality of food, budget, some or of all them. Only you know that but for sheer can’t beat it uniquenes, it has to be Le Procope, the oldest café in the world. Past diners include Robespierre who held revolutionary meetings there, Benjamin Franklin, Thomas Jefferson and Napoleon (who left his hat as a guarantee he would pay his bill). Le Procope opened in 1686, starter & main menu is about Euros 21.50. 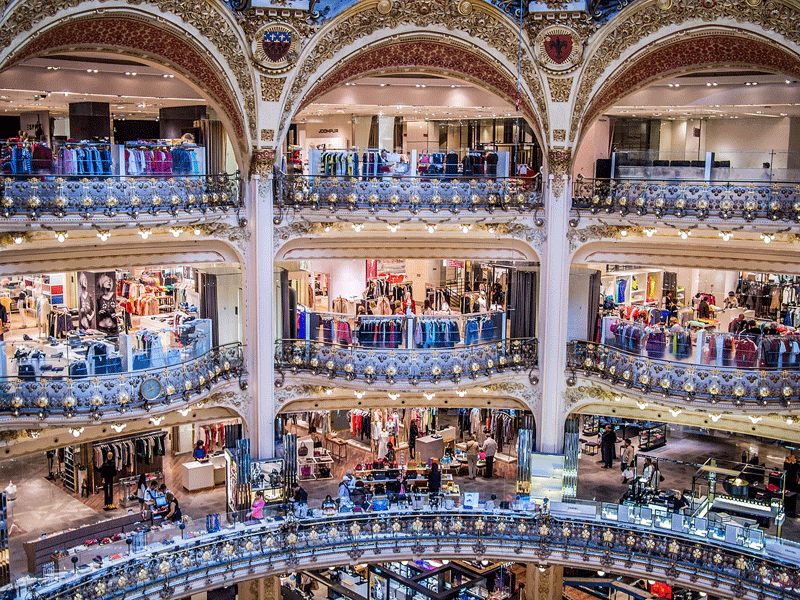 For looks, choice, history and fun – you can’t beat the Latin Quarter where some of the streets are a foodie paradise like rue Saint Severin and rue Galande, you’ll thank me for this tip I promise you! 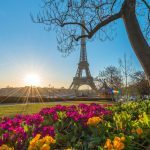 5 off the beaten track things to see in Paris – including the medieval house of a Harry Potter character!